In addition to core programming, Girl Guides have the opportunity to participate in special challenges and activities, according to their particular interests. The range of challenges and activities is vast. Themes include science, the environment, arts, international issues, self-esteem and much more. Upon completion of challenges, girls receive crests in recognition of their achievement. 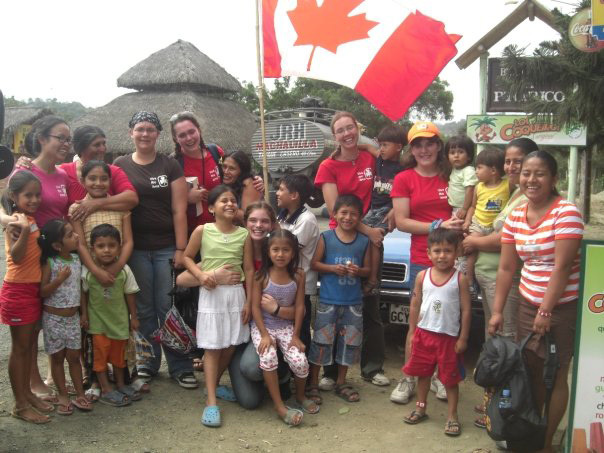 Girl Guides of Canada is dedicated to ensuring that our programming provides opportunities for girls to understand their role in the larger world, so they can develop into informed and responsible global citizens. Our goal is to increase girls’ awareness about the world, promote cross-cultural learning and educate girls on global issues that inspire them to take action. Each October, we commemorate International Day of the Girl Child with an “instant meeting” to help girls all across Canada participate in the same activities to address worldwide girl challenges. As a member of the World Association of Girl Guides and Girl Scouts (WAGGGS), we’re part of the largest voluntary movement dedicated to girls and young women in the world. 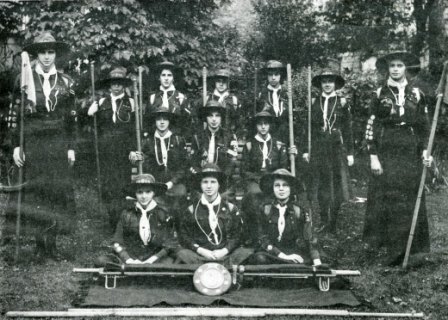 Learn more about the origins and history of Guiding in our Ontario Council Archives online resources.